Schalke 04 are currently struggling down in 14th place in the Bundesliga and enter ths clash on the back of a 0-0 draw at home to Freiburg on Saturday. They have only won four of their last 13 matches in all competitions but performed well in an admittedly relatively weak Champions League group. Schalke comfortably finished second behind Porto with a record of three wins, two draws and one defeat, and just four goals conceded in the process. Alessandro Schopf is a long-term injury absentee and Omar Mascarell is suspended. Rumoured City target Rudy should start in defensive midfield - alongside former Spurs plaer Benjamin Stambouli - sitting in front of another former Citizens player in Matija Nastasic. Up front, Yevhen Konoplyanka is in contention to return in attacking midfield, replacing Man City loanee Robby Matondo. The likes of Mark Uth and Westom McKennie will complete the trio behind the lone striker Guido Burgstaller. Man City have kept their hopes of a clean sweep of trophies alive at the weekend with a 4-1 win over the lowly Newport County in the FA Cup. They've scored 49 times and conceded only six during a run which has seen them win 12 of their last 13 games, including a 6-0 demolition of Chelsea and notching 9 against Burton Albion. Only Paris Saint-Germain scored more than their 16 goals during the Champions League group stage. Anyway, the Citizens have actually lost five of their eight Champions League knockout games away from home. Benjamin Mendy and Vincent Kompany are doubtful for Pep Guardiola's team, meaning that John Stones and Aymeric Laporte will be probably flanked by Kyle Walker and Oleksandr Zinchenko at the back. Bernardo Silva and Raheem Sterling are expected to join Sergio Aguero up front, with Gabriel Jesus likely to miss out through injury. As a result, Leroy Sane may have to settle for a place on the bench against his former club. Despite a stunning display last time out, Phil Foden is unlikely to have done enough to displace Kevin De Bruyne, Fernandinho and David Silva in midfield. 888sport offer 66/1 Schalke or 5/1 Manchester City to win! Max bet £5! We compare odds from all the Top UK Betting Sites and you can find below the highest prices on the Schalke 04 vs Manchester City match winner market. Wanna get special prices on all this week's fixtures and boost your profits? Visit our today's enhanced odds page right now! Champions League is an extremely tough competition to predict. Anyway, BetAndSkill's football experts are worldwide renowned to be among the best tipsters on European Football. Looking for researched tips on Schalke 04 v Man City? Take a look below... we won't let you down!! Plus, our football expert provide you with most accurate predictions on all the biggest games, including today's Champions League tips! Our experts bring you expert football picks everyday, and we are delivering the most accurate Champions League predictions throughout the tournament! Looking for welcome offers? 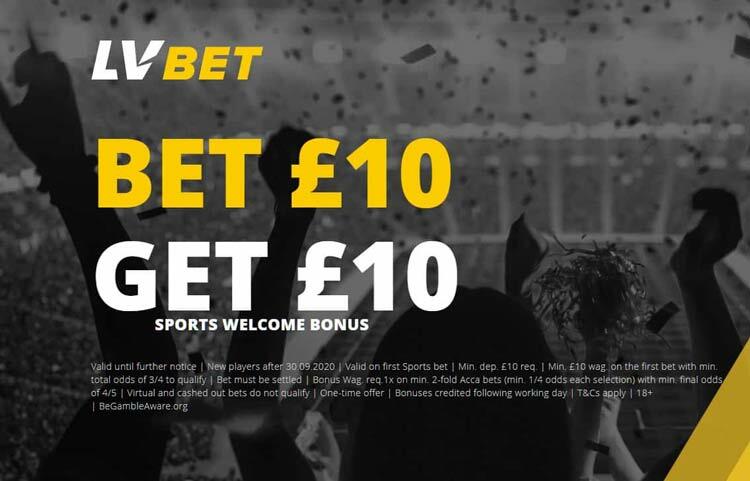 You won’t find a bookmaker these days not offering a series of fantastic betting offers and we do or best to collate all the best ones here at Bet & Skill, including no deposit free bet and exclusive promo codes. Wanna win £1,000 jackpot without risking any money? Try the new Paddy Power prediction game Beat The Drop! You have 30 days of free play! "Schalke 04 v Man City Predictions, Betting Tips, Lineups & Odds (Champions League - 20.2.2019)"